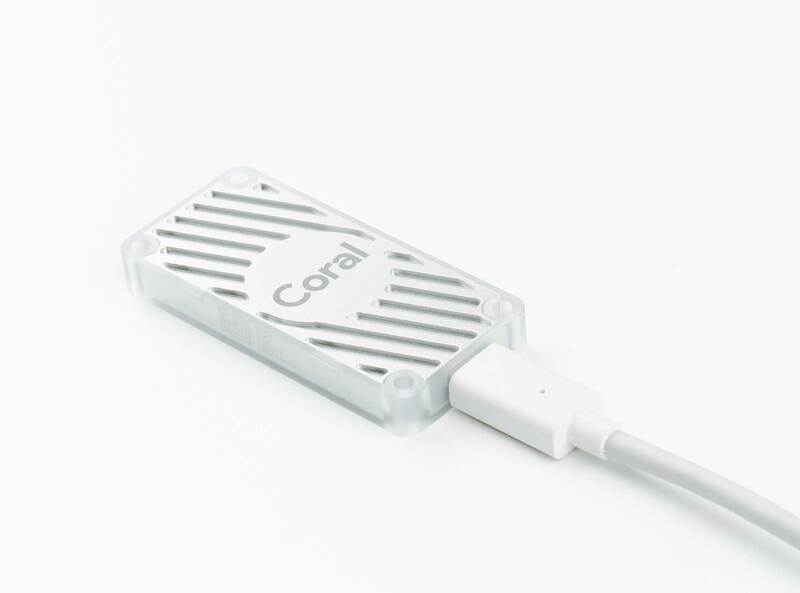 The Edge TPU devices we announced in summer 2018 are now available under the Coral brand. To learn more, visit coral.withgoogle.com. A development board to quickly prototype on-device ML products. The Dev Board is a single-board computer with a removable system-on-module (SOM) that contains eMMC, SOC, wireless radios, and the Edge TPU. It’s perfect for IoT devices and other embedded systems that demand fast on-device ML inferencing. A USB accessory that brings machine learning inferencing to existing systems. The USB Accelerator provides the Edge TPU's high-performance ML inferencing with a low power cost over a USB 3.0 interface. 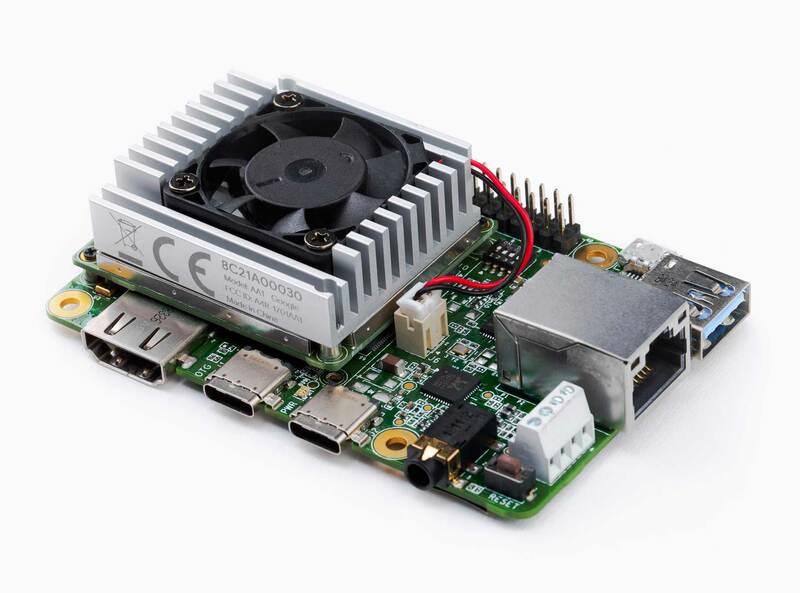 It works with Raspberry Pi and other Linux systems.